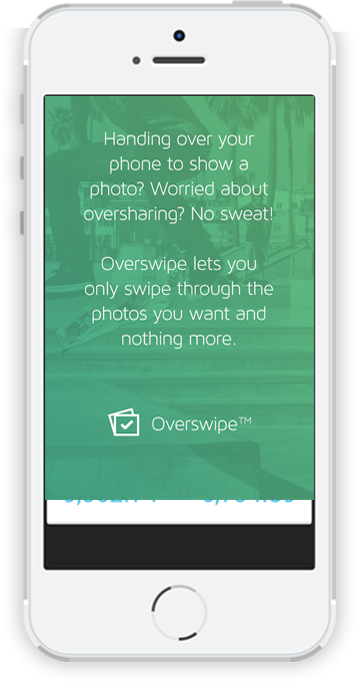 Overswipe™ will only share the photos you want someone to see. 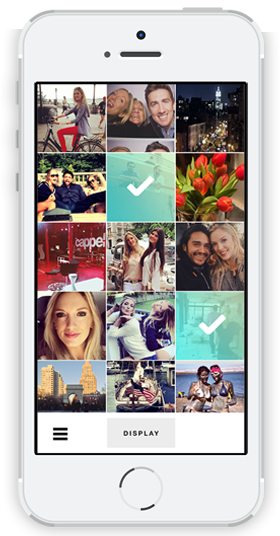 Overswipe™ is the first photo app that prevents over-sharing. 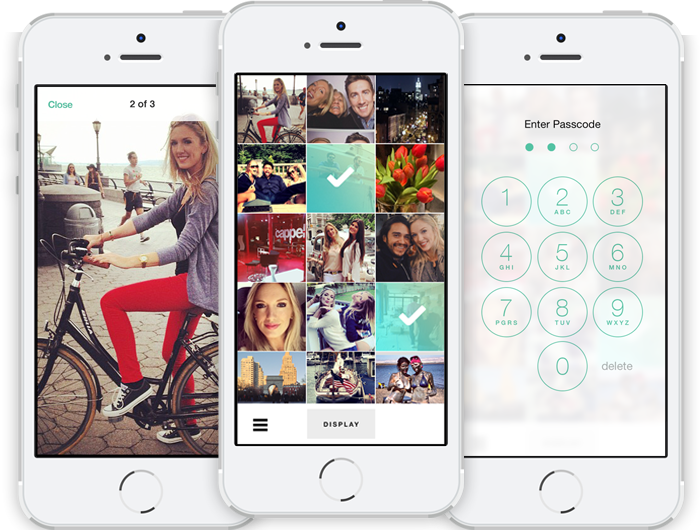 No longer worry about friends swiping into other photos on your phone. Overswipe™ will only share the photos you want someone to see.. Select desired photos from your camera roll. Hand over your iPhone and allow people to swipe through those photos and nothing more! It’s simple! It’s Overswipe!